Bonifacio Day is celebrated on November 30th or the Monday closest to this day. The day celebrates the birthday Andres Bonifacio. People may visit monument dedicated to Bonifacio and be thankful for his contribution. Many will spend time with family and friends at parks and other public gatherings. This day is a national holiday with most government and many businesses closed. Bonifacio was born on November 30 1863 and was one of the main people who started the Philippine revolution against the Spanish. 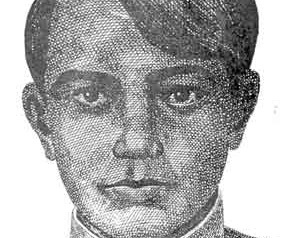 He was part of the Katipunan movement in 1892, which was a secret revolutionary group that had much success in fighting the Spanish.